When Facebook was launched in the year 2004, I and my friends did not take it seriously. We were busy on social networking platforms like Hi5 and Orkut. The Orkut bug had bitten India in a bigger way and all of us were victims of that bug. I ate, slept and lived my life on the social networking platform Orkut. My experience with Orkut made me to write two advice columns on how to use Orkut for maximum benefits. In the year 2005, a friend of mine invited me to join Facebook. I joined Facebook, but I did not use it as I was active on Orkut. Till the summer of 2008, I was stuck in Orkut. Then the herculean twist happened. Change is the only constant; and I was sucked into the world of Facebook. 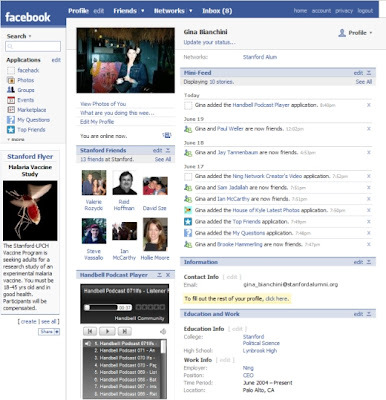 In the year 2005, Facebook was still in its diapers. The interface was so complicated and the user-base did not swell as expected. Orkut was still the dream-date site for youngsters. In the year 2006, FB adopted the three column approach which was popularized by blogger. The content went in the middle section and the left side-bar had the menu bar. 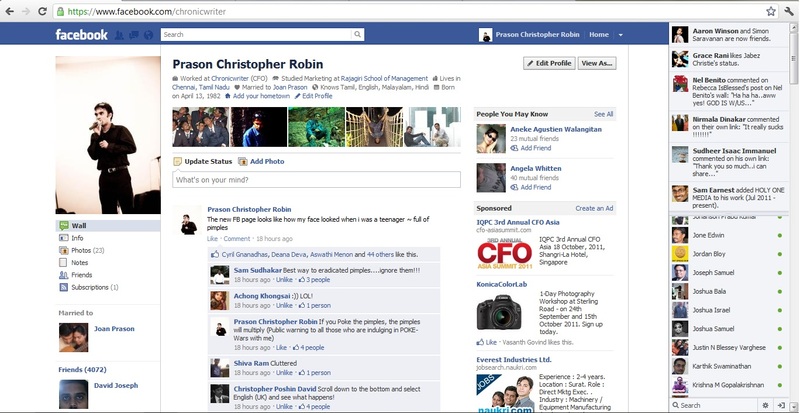 Many bloggers joined facebook because they could associate with the three column layout. But still Orkut was ruling the roost in India. Facebook started to crawl. 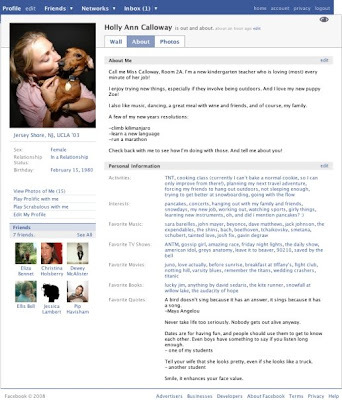 The year 2007 was the most complicated year for FB. 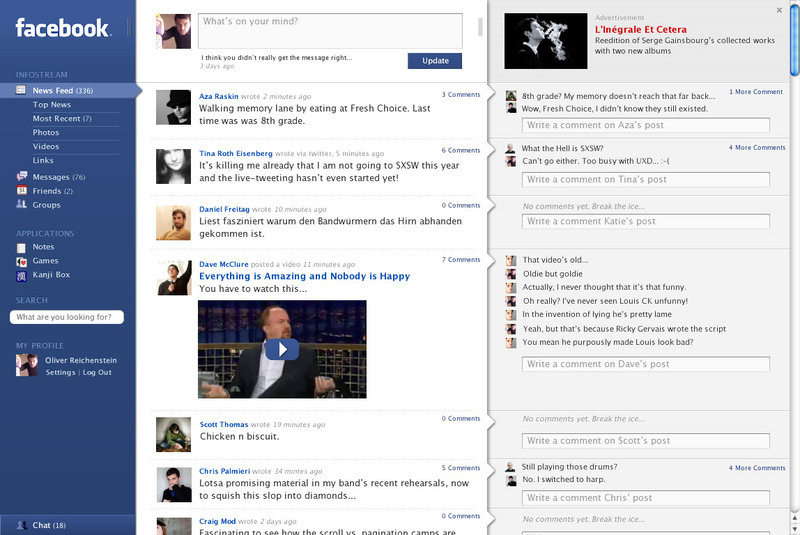 Instead of grading from crawling to walking, Facebook started wearing diapers again. The technical team messed up with the layout and many bugs were found in the layout. This boosted Orkut's popularity in India. 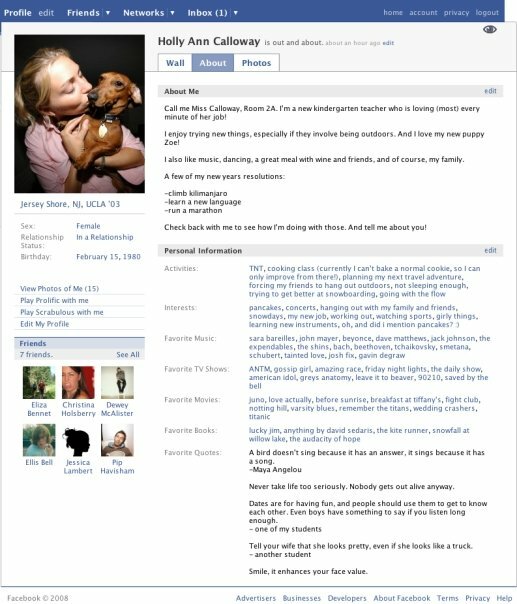 The testimonial section of Orkut was an instant hit and Facebook lacked that section. The marathon leap happened in 2008. Lot of interface similarities with orkut made it easier for orkut users to associate with Facebook. Indians started using Facebook in a big way. 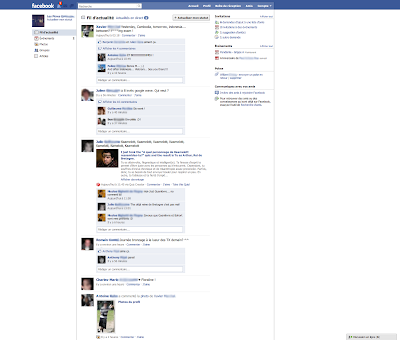 Facebook looked more organised. Chronicwriter closed his Orkut account in 2008 and turned his focus to FB. As expected, online advertisements started realizing the power of FB. Farmville and other game applications zapped the time and energy from FB users. The top photo banner was added. Facebook became a virtual home for many users. 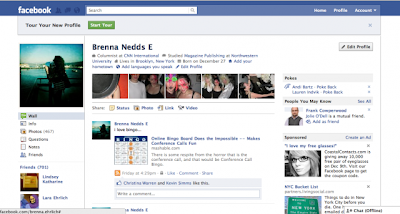 The Like button was incorporated and that enabled many to take sides. Facebook became the third most populated country in the world behind China and India. The growth in 5 years was stupendous. The diapers went into a hiding. In 2011, Facebook became a rebel. The changes were many. 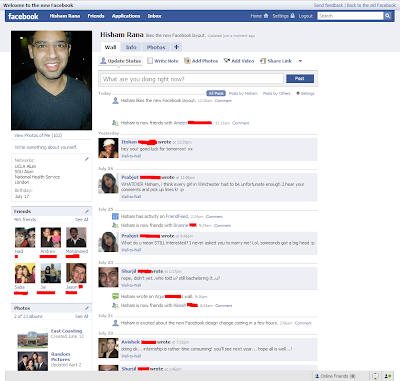 The new FB page looks like how my face looked when i was a teenager ~ full of pimples. The ticker column at the right side bar gave me greater insights into the personal lives of everyone. Everyday Facebook changes its mood. It is like a nagging wife now. Just when you think that you have figured her out, she changes her mood. With more than 4000 friends in my list, I have no clue on whats happening around me. 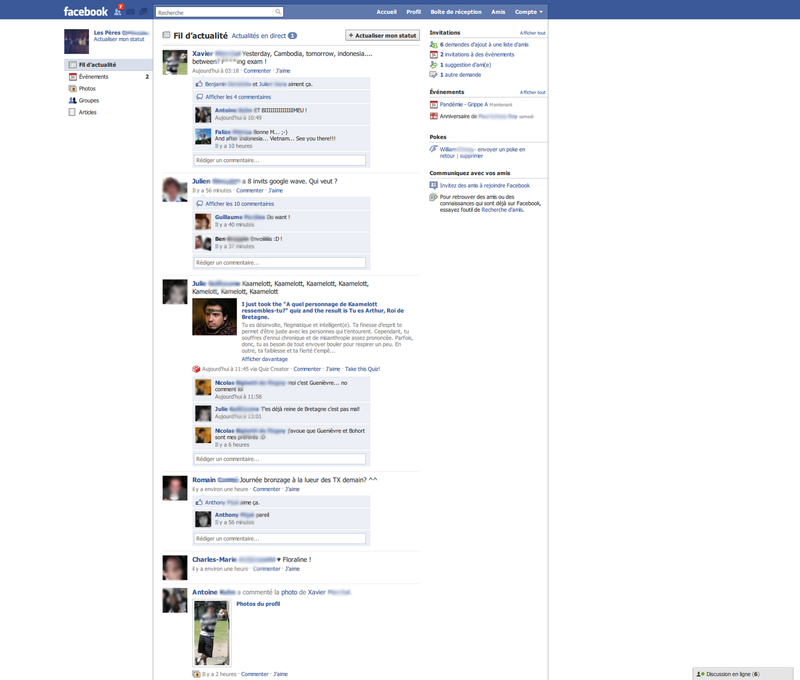 This is how my page looks now. Facebook has become a home for many. We can expect many unexpected changes every now and then. But still student and officials will facebook even if they don't like to face their books. Diapers - Crawling- Walking - Pimple Faced teenager - What's next? Will Facebook ever reach old age? Can't agree more...The new layout seems worser dan "Aaj Tak News" 4 da way it populates "Abhi tak" updates (read crap) as a live feed!! Enjoyed it thoroughly. Besides humour, I am often amazed by your ability to trace such things in a chronological way. Good job! hey...i called it pms. read my blog. it has changed already... chk out timeline man! u sure do a hella lot of research in social media, methinks! one cool post in here ppl!